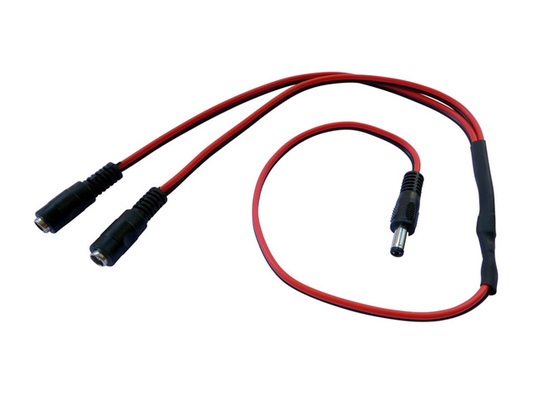 Each of these cables features a single male 2.1 x 5.5mm DC connector wired in parallel with two female DC connectors with 20awg dual-conductor wire. 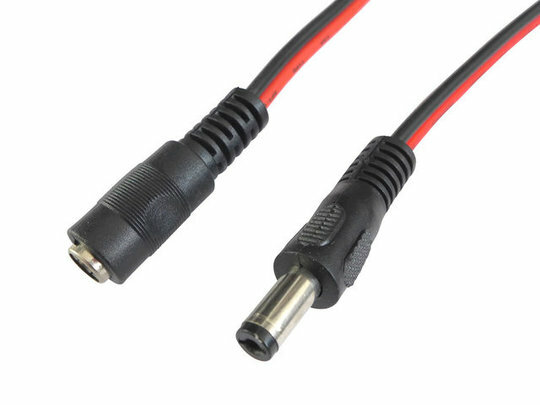 By plugging the male connector into a power source or control device and the female connectors into two actuators (or DC motors) you may then control both actuators (or other DC device) simultaneously. 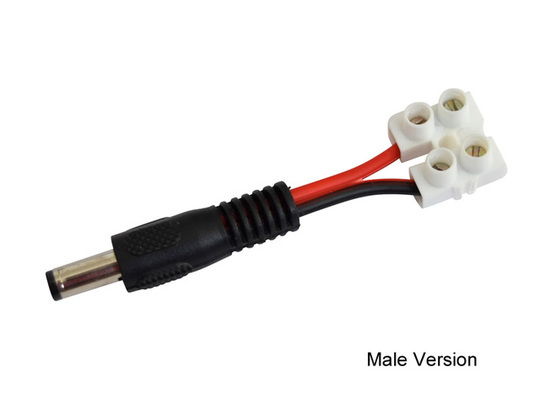 Each connector and lead is rated up to 8A, so if feeding a current in through the male connector expect to have a limit of 4A for each of the two female connectors. 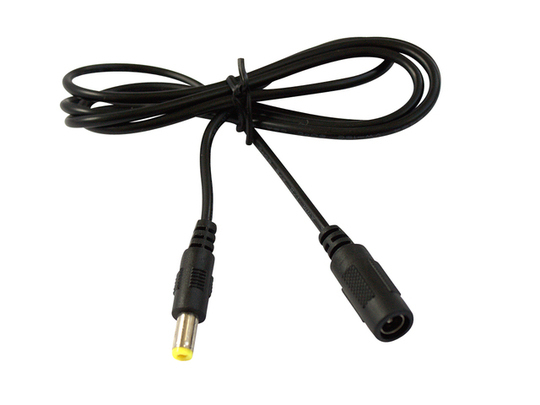 Each cable is 580mm in length from male to female connector, splitting at approximately half-way along its length. Pricing is for one splitter cable. We are also able to supply custom wiring harnesses, including splitter cables for higher load currents, if interested please contact us.